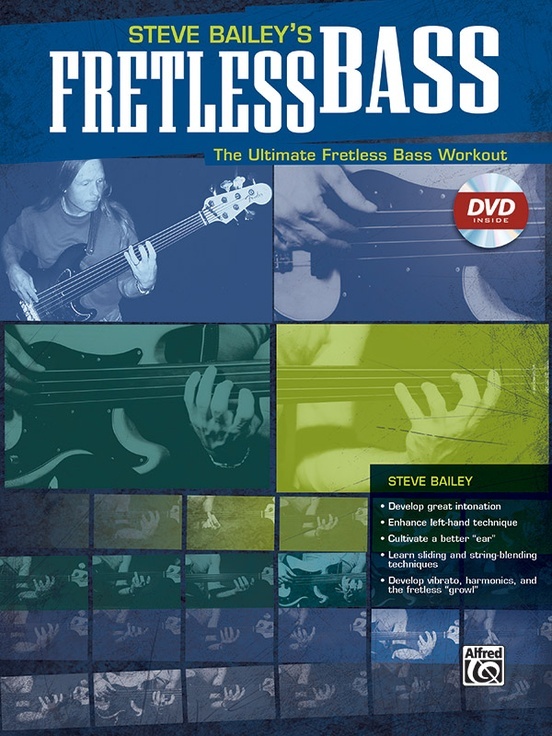 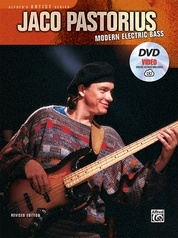 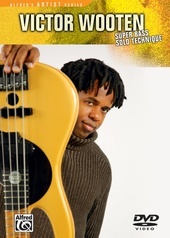 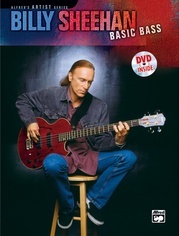 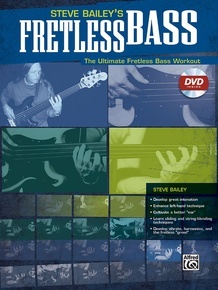 Consummate musician and bassist Steve Bailey presents one of the most comprehensive fretless bass technique methods available. 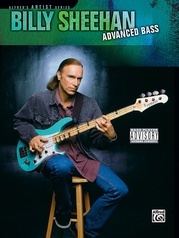 Having performed and recorded with everyone from Dizzy Gillespie to Kitaro, Victor Wooten and Metallica, Steve is a true master of the fretless bass. 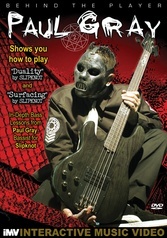 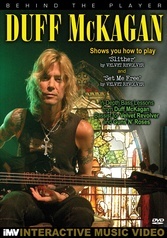 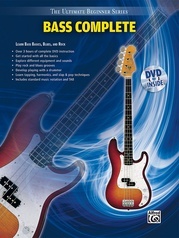 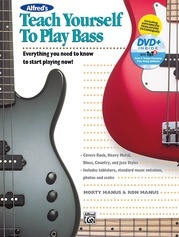 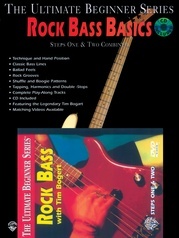 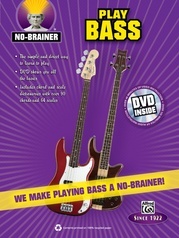 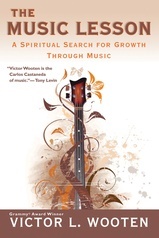 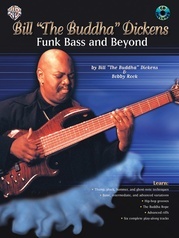 This book will help you successfully make the transition from fretted to fretless bass. 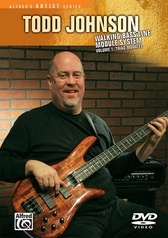 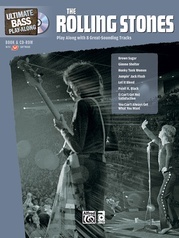 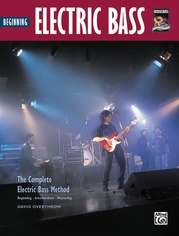 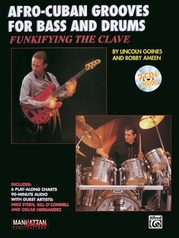 The exercises within have both studio and live-playing applications and cover such topics as intonation, sliding, string blending, and fretless effects. 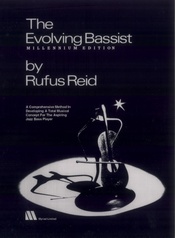 Develop your ear and left-hand technique using the methodically written examples, which cover intervals as well as triads; then put it all to use in the songs and etudes provided. 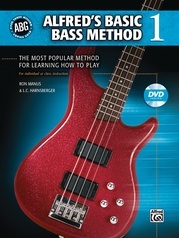 This book will help any bassist develop the necessary technique to master this difficult but beautifully melodic instrument.